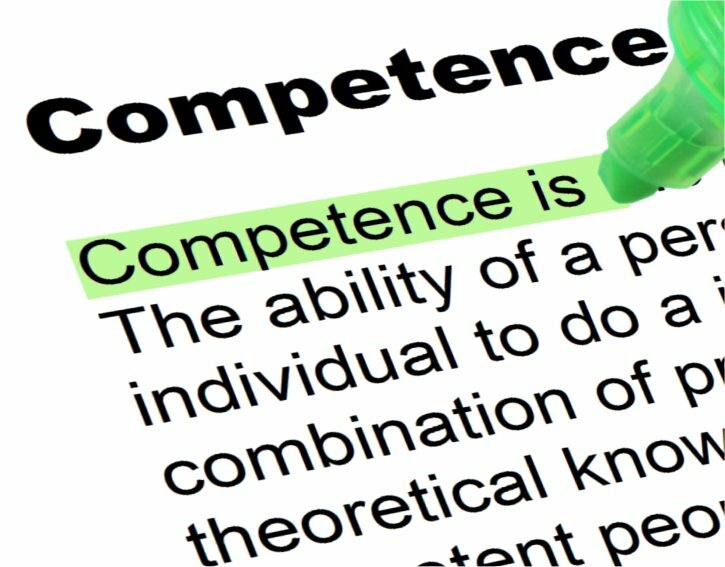 This image related to the word or phrase Competence may be used for free including for commercial use and modification. The image below related to the word Competence is licensed by it's creator under a Creative Commons Attribution-ShareAlike license which permits the free use of the image for any purpose including commercial use and also permits the image to be modified, attribution required, see license details below and FAQ. Competence is the ability to do something successfully or efficiently.